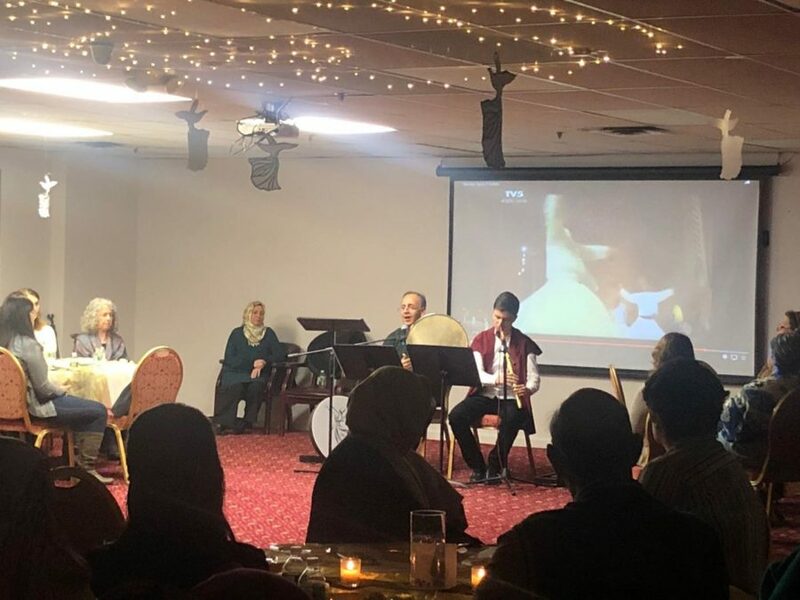 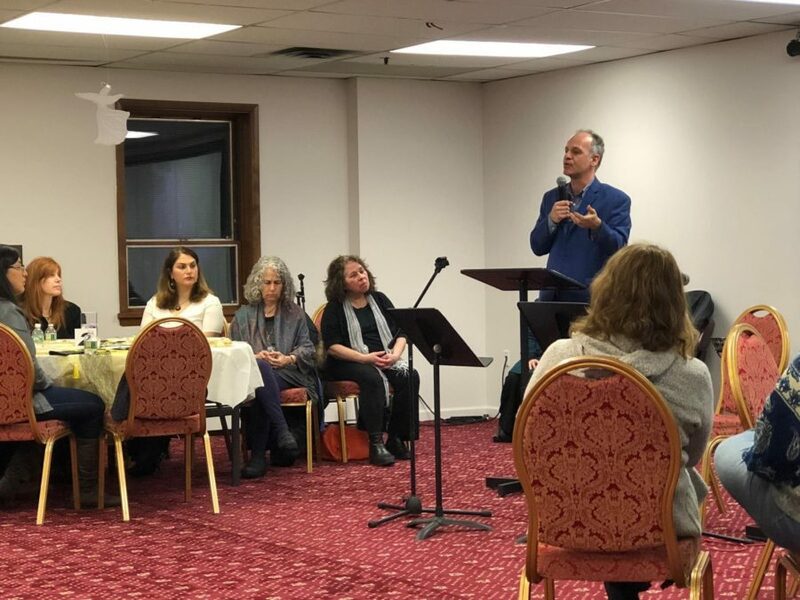 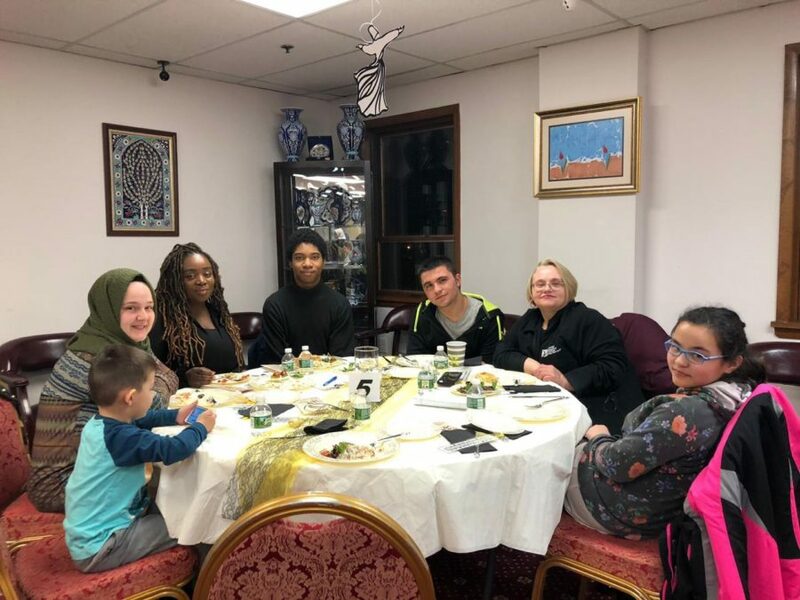 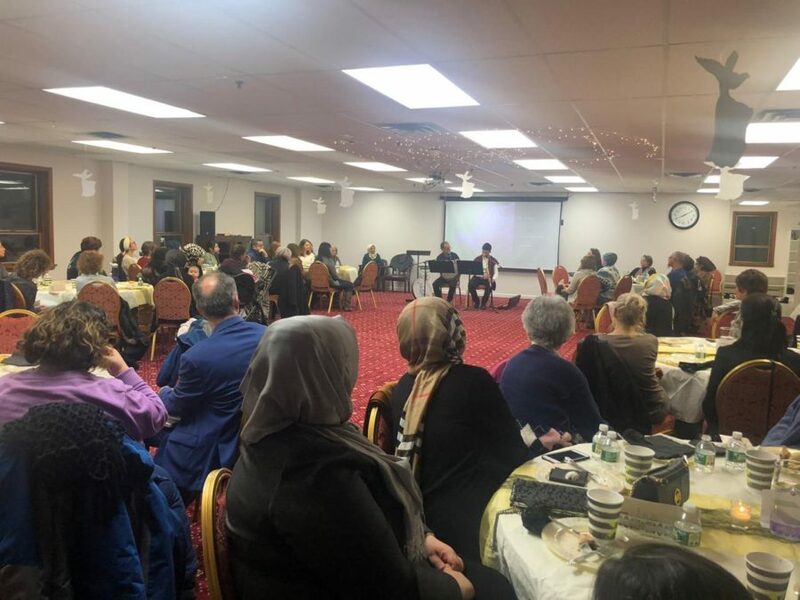 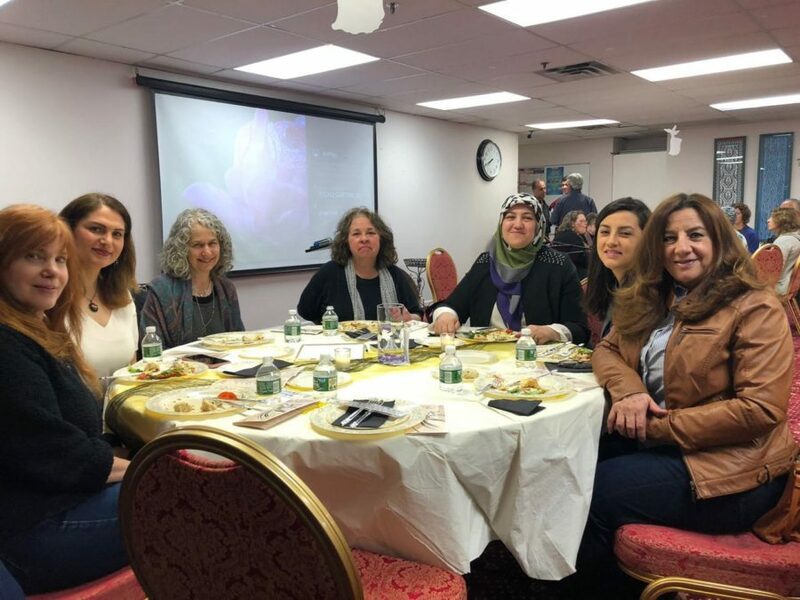 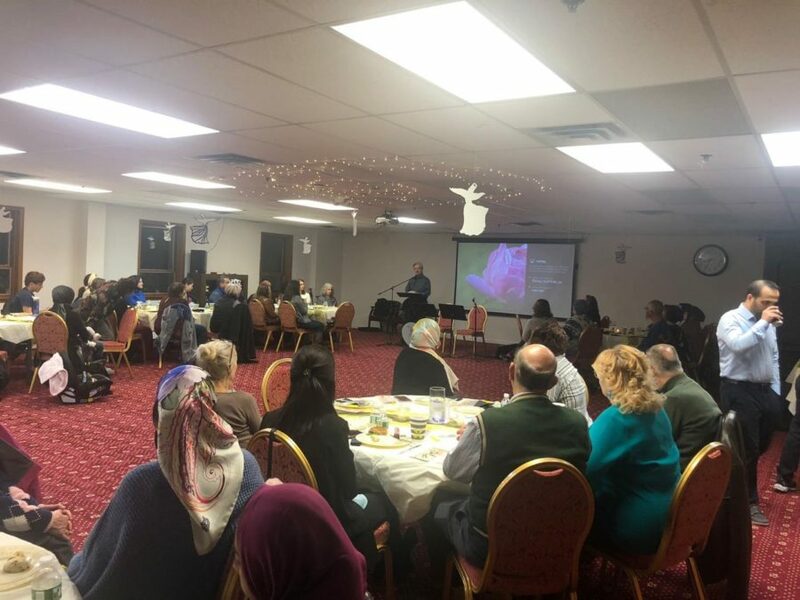 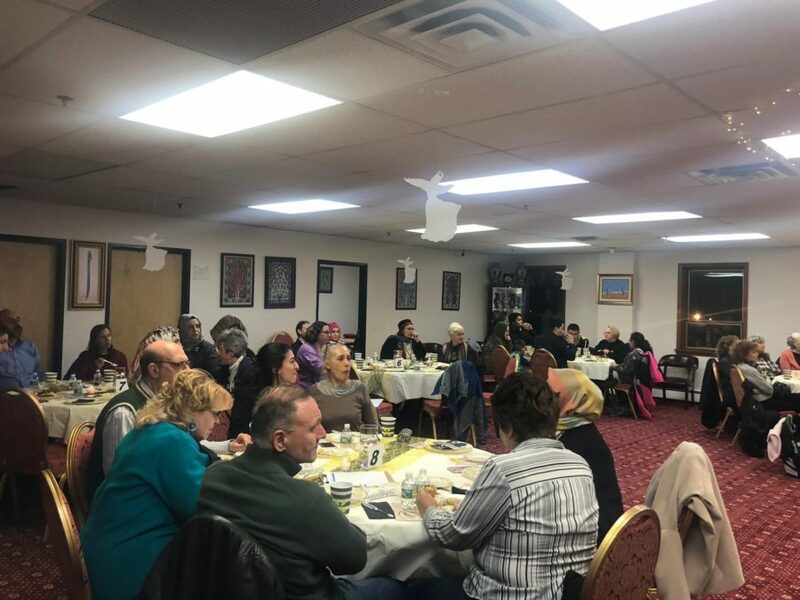 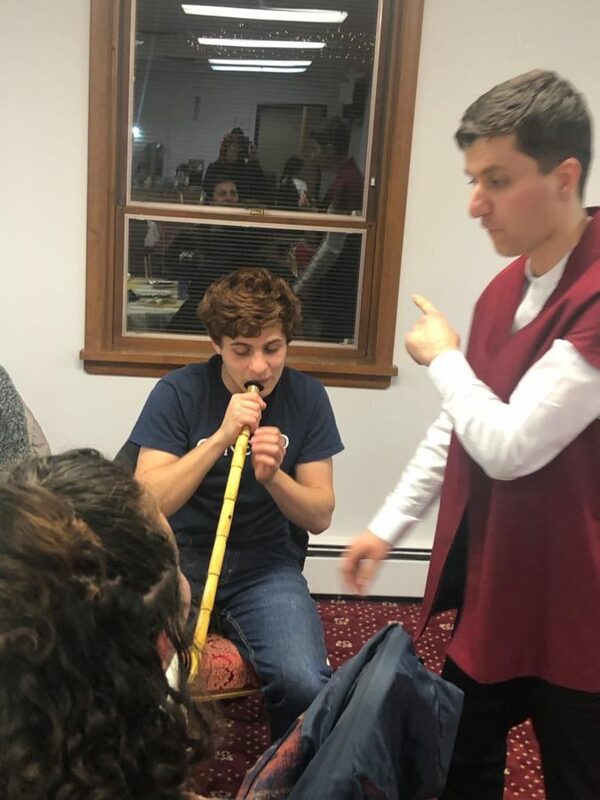 On March 16, 2019, Turkish Cultural Center (TCC) celebrated spirituality at its annual Sufi Night. 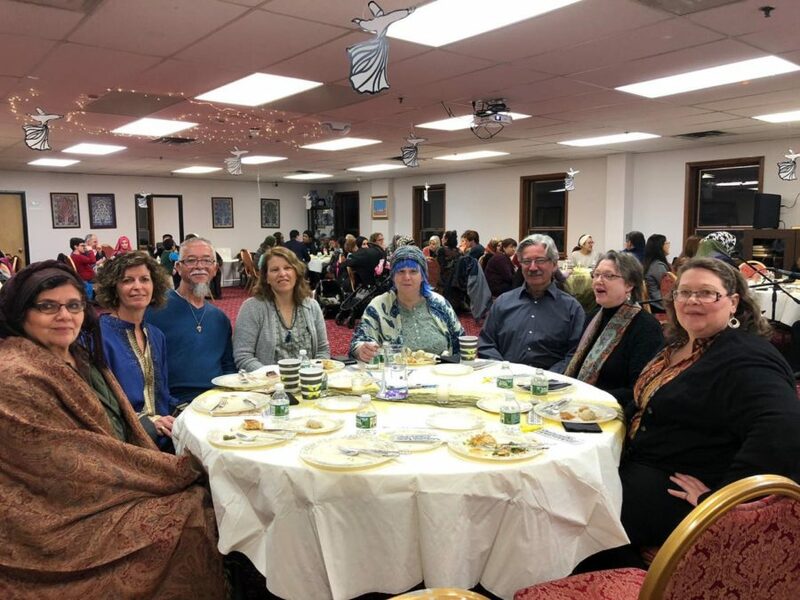 It was an uplifting night not only with music and talks on divine love to nourish the soul but also with great food to serve palates. 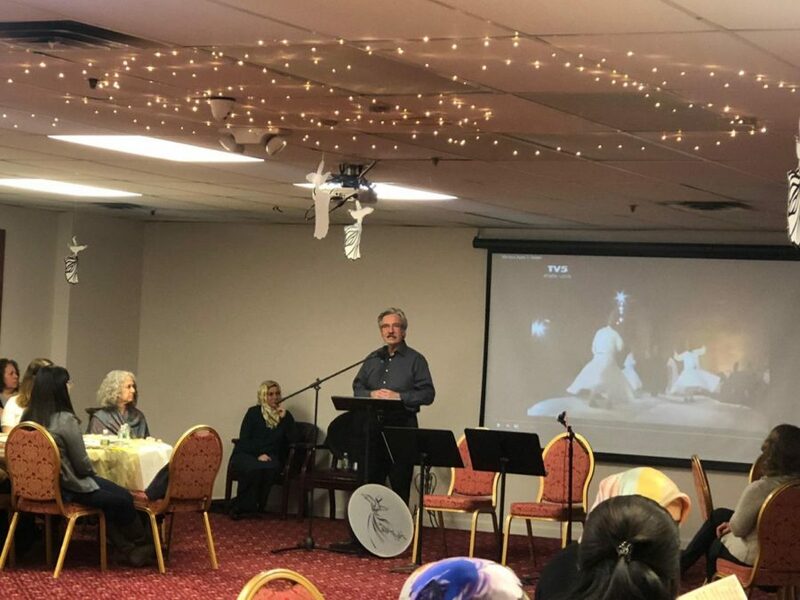 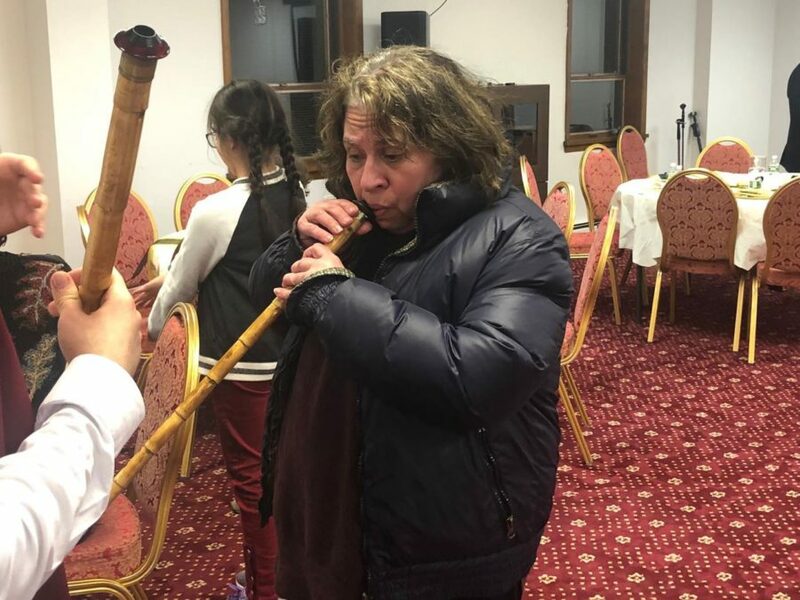 Andre Bernard, a Certified Leader of the Dances of Universal Peace, and a teacher in the Sufi Ruhaniat spoke about how he embraced the Sufi path and played his guitar to the tune of the ney, the reed flute. 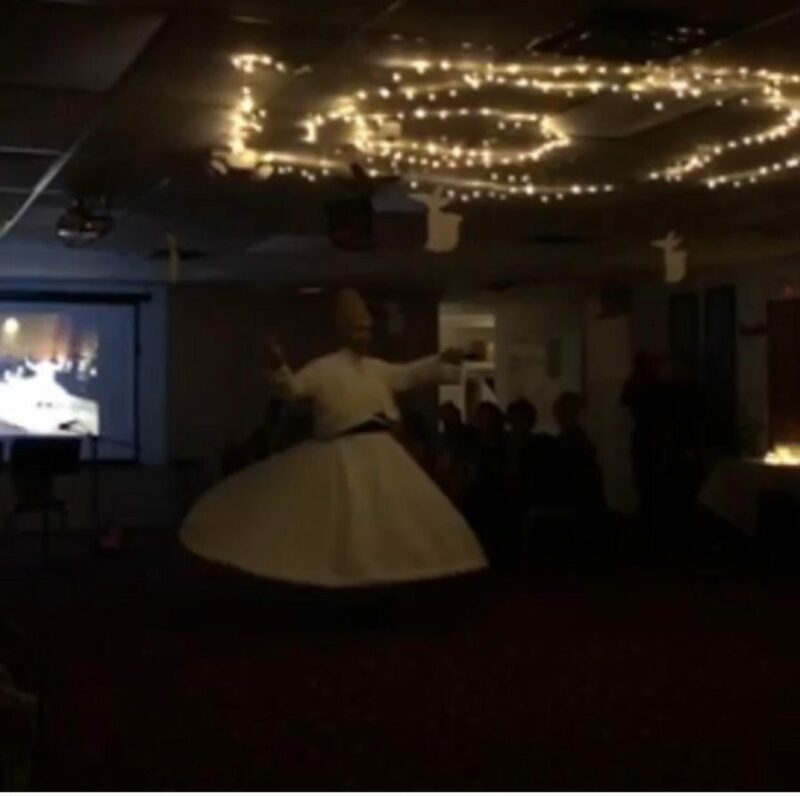 The night also featured a performance by a Mevlevi dervish.